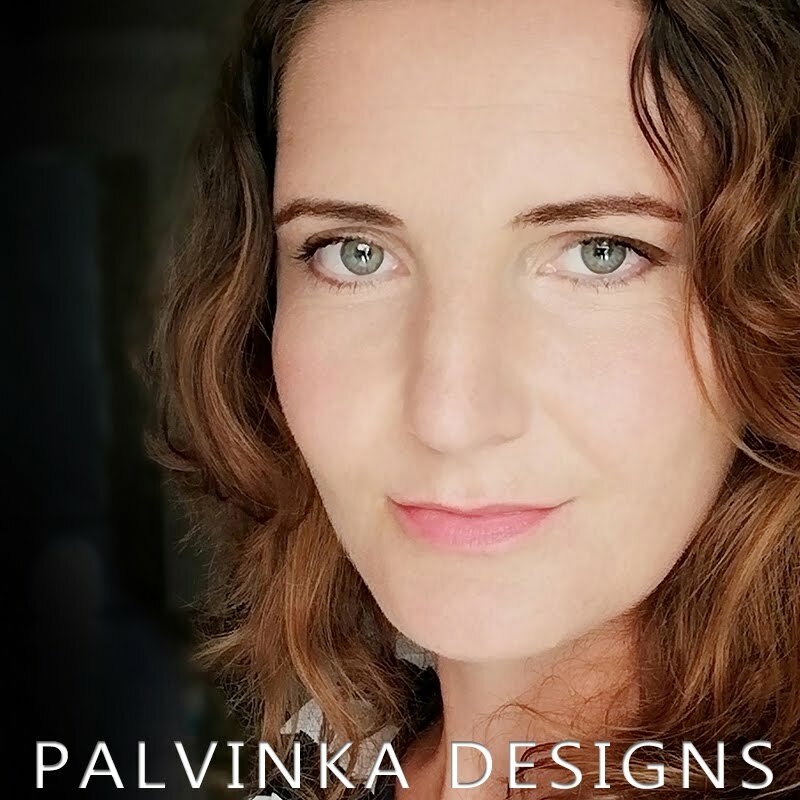 Palvinka Designs: Last chance for iNSD Sale & FREEBIE ! 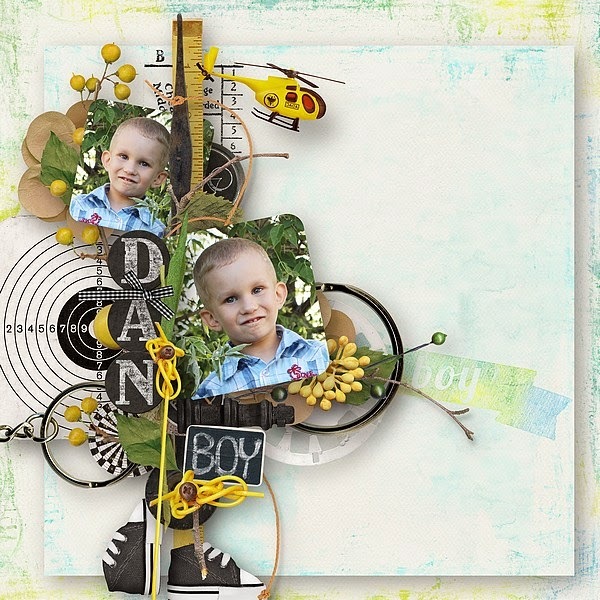 Last chance for iNSD Sale & FREEBIE ! 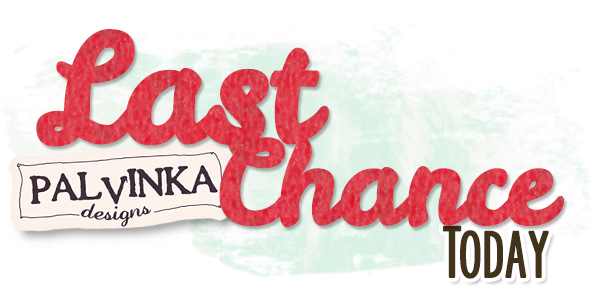 I would like to draw your attention to the last chance for iNSD SALE !!! 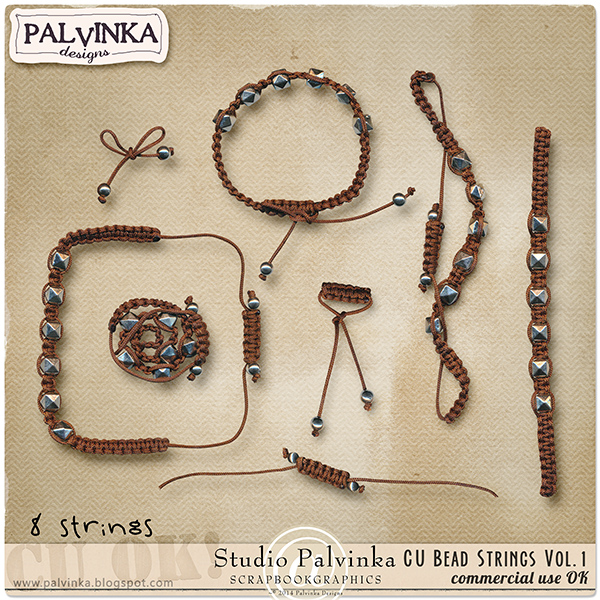 During iNSD Sale (40-65%off) is new "CU Bead Strings vol.1"
Free With Purchase with $10 purchase in Palvinka Designs Store! 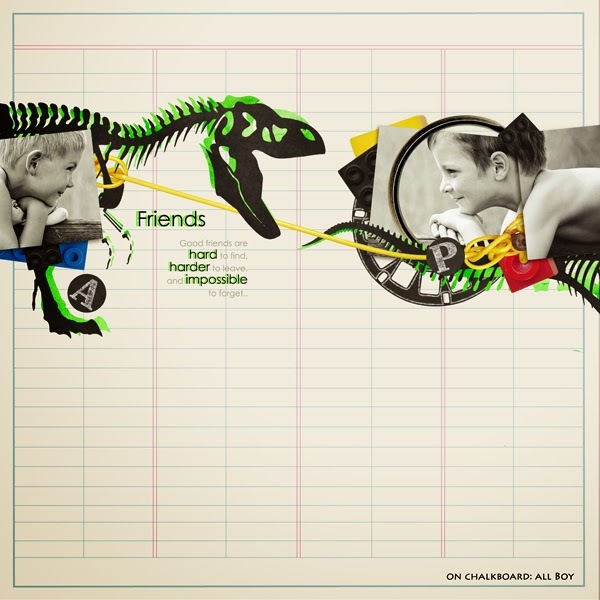 "On Chalkboard: All Boy Collection" and "CU Grab Bag iNSD 2015"
For iNSD I prepared another kit from my "Chalk" edition, now it is something especialy for boys. 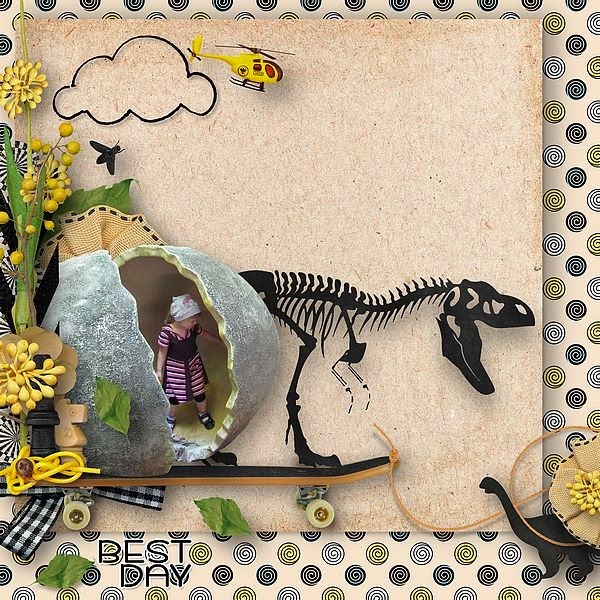 "On Chalkboard: All Boy Collection"
"On Chalkoboard: All Boy Journal Cards"
Awesome kit. Thanks for the cards.